Clover Leaf Rainbow Valley. A bubbly fantasy Illustration with clover leaves and rainbow image vector. Great for backgrounds and other design projects. Under Creative Commons Attribution License. 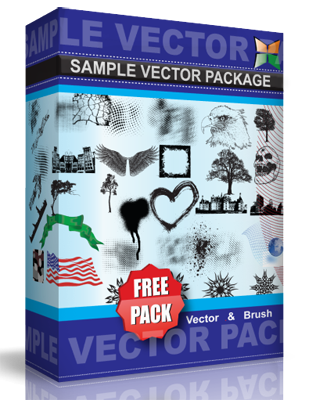 Enjoy using this vector!